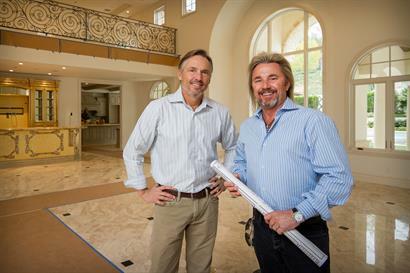 Agoura Sash & Door, Inc.
Agoura Sash & Door is a premier Door, Window, Hardware, and building materials dealer in the Conejo Valley. We have over 30 years of experience selling and installing high quality products to contractors, homeowners and builders. 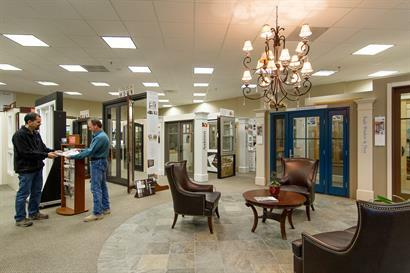 Our 10,000 sq foot showroom displays all the top manufacturers such as Milgard, Kolbe, Andersen/Eagle, Marvin, Fleetwood, Windsor, Jeld-Wen, Emtek, Ashley Norton and much more. 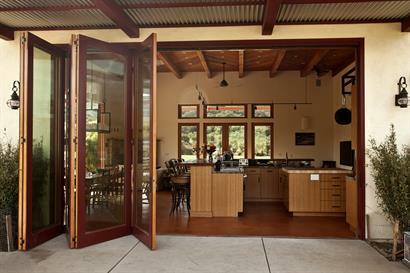 Agoura Sash understands that decisions on Windows and Doors can be complex. Thus, we have 9 highly trained and qualified sales consultants to work with every customer on their project. 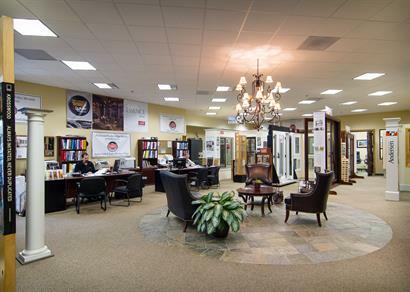 Come visit us today! You will be glad you did. 101 to Westlake Blvd Westlake Blvd South to Right on Townsgate 3/4 down the street on Townsgate on right hand side 2301 Townsgate Rd.